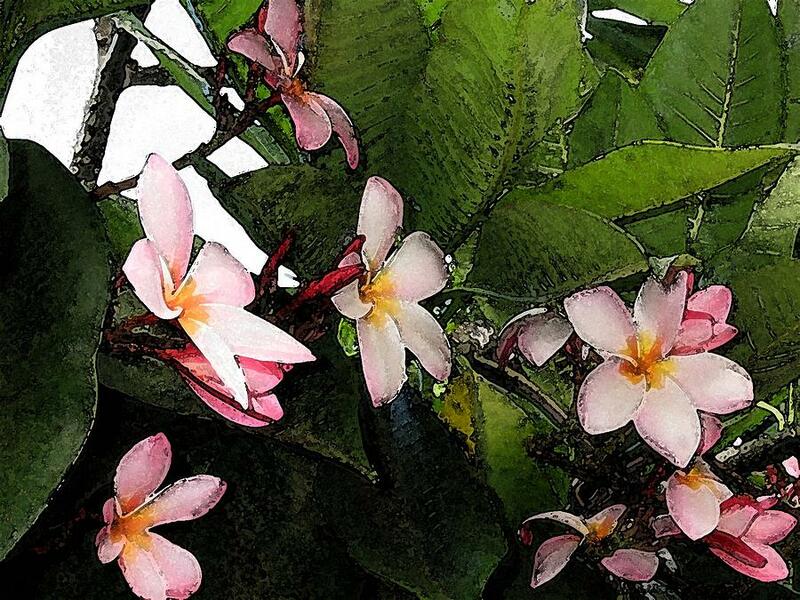 Pink Plumeria is a photograph by Halle Treanor which was uploaded on January 14th, 2010. Hi Halina! Thank you - I'm glad you like it. I love your paintings! Especially your Wildflowers II and your cats... Beautiful!